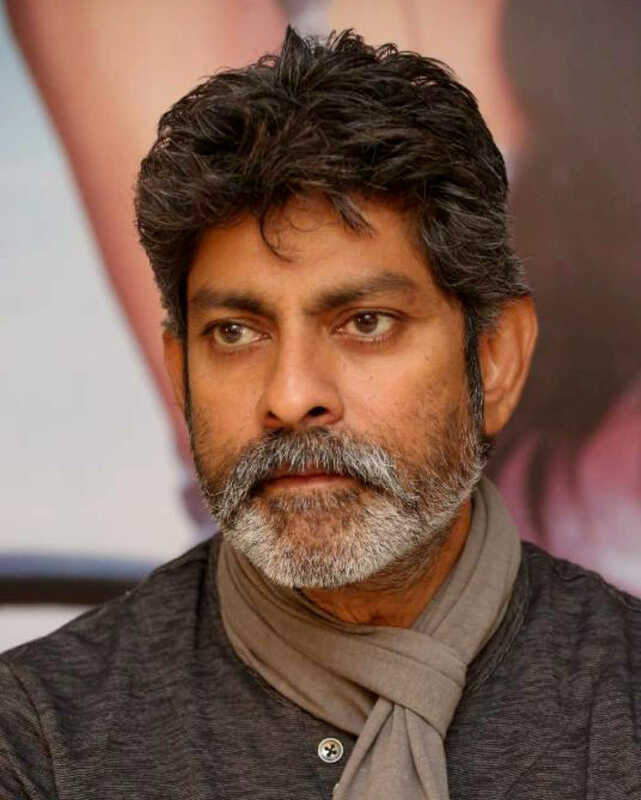 Jagapathi Babu is known for Syeraa Narasimha Reddy(2019)	,Madura Raja(2019) and Viswasam(2019). Do you look like Jagapathi Babu? Being directed by Surender Reddy, the film features ensemble cast includes Amitabh Bachchan, Vijay Sethupathi, Kannada superstar Kichcha Sudeep and Nayanthara among others. I declare that I wish to represent "Jagapathi Babu"